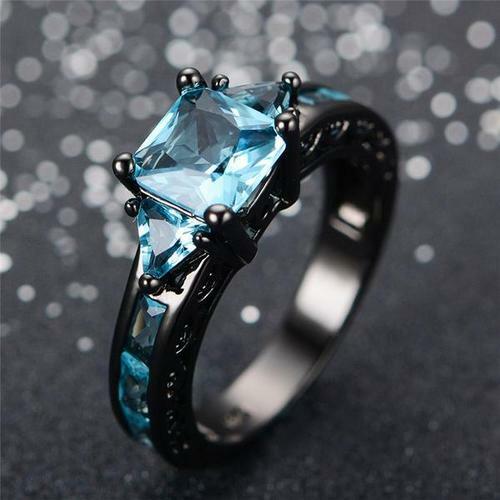 Stunning Black Gold Aquamarine Ring! 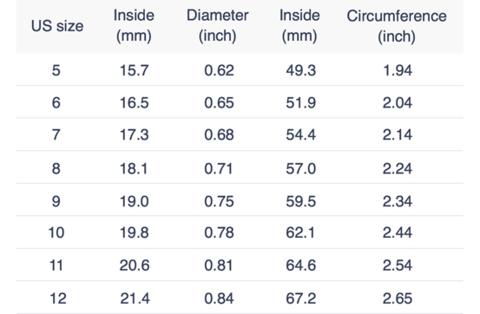 The ring comes in sizes: 5,6,7,8,9,10 &11. It is 10 Kt Black Gold Filled with a 1.5 carat Aquamarine CZ main stone. Buy one for yourself or that special March baby in your life!